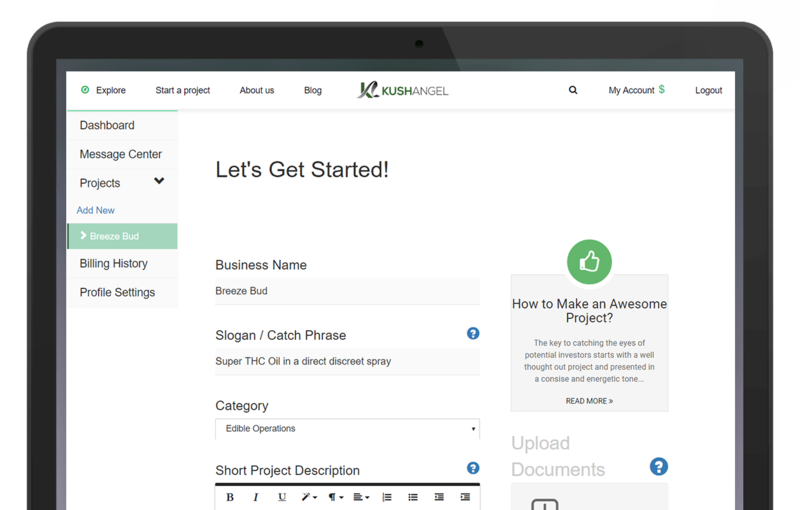 Kush Angel is the modern B2B platform that connects businesses in the legal cannabis industry. Since launching last month, Kush Angel has helped form 300 unique connections (quantified by number of chats started). Kush Angel is making a name for itself. Has since favorited 8 projects. Has since shared 3 projects. Has since connected with 6 Entrepreneurs. Above all, Kush Angel works because of you. Kush Angel is for B2B connections. 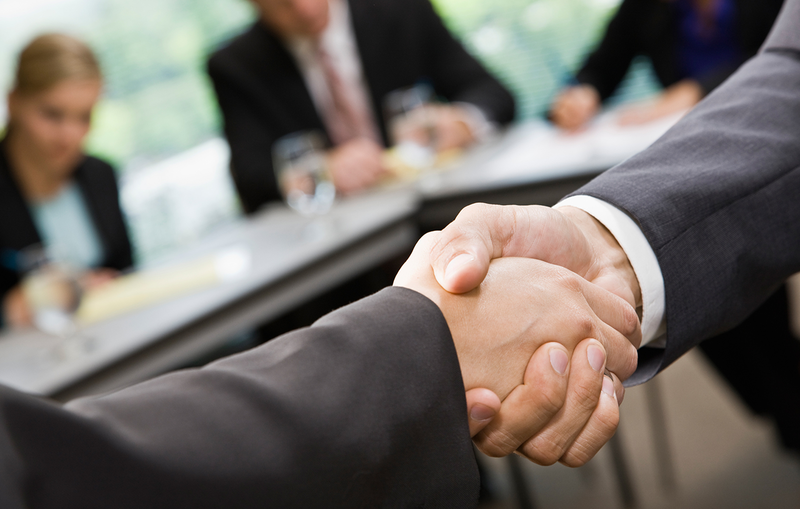 We have business from all categories related to the marijuana industry, ranging from dispensaries, innovative products, cultivation and consumption! We’re constantly making Kush Angel better. Your feedback is very important to us. As a new platform, we want to know what is working for you and what isn't, what you like and don't like. 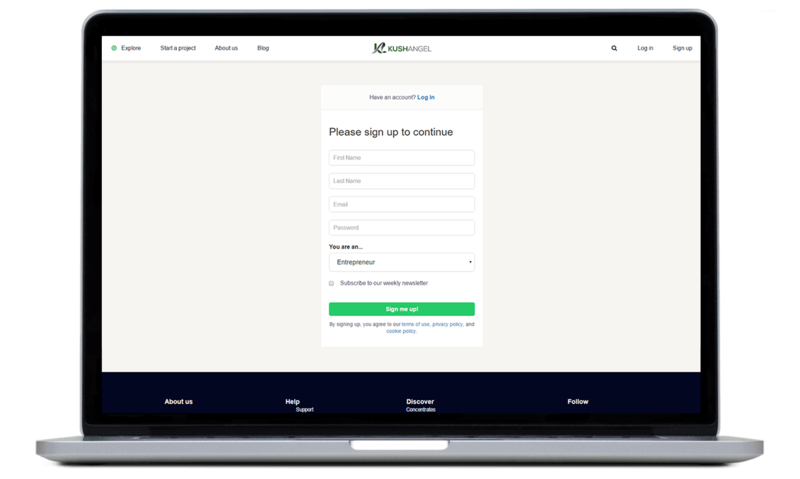 Please visit our FAQ and Support pages for questions and/or feedback. 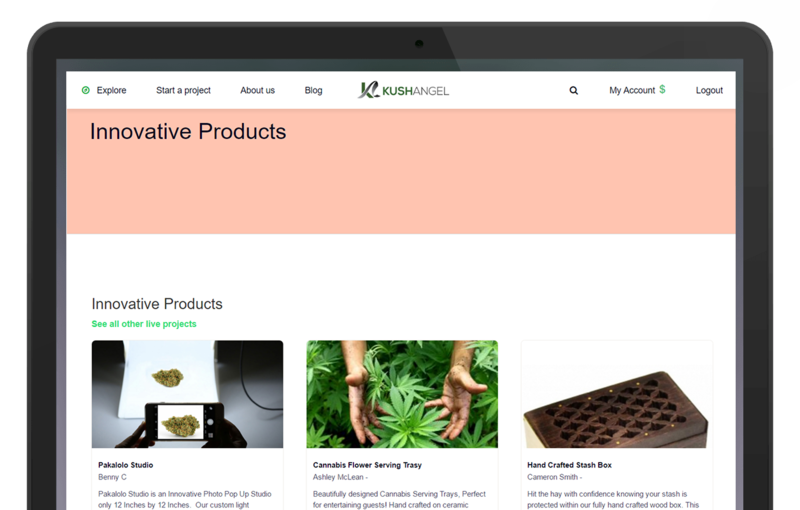 Consider all the endless connections by exploring Kush Angel's businesses!